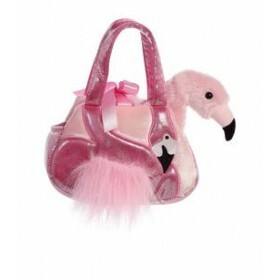 Fancy Pals Pet Carriers are very popular amongst our discerning little shoppers. 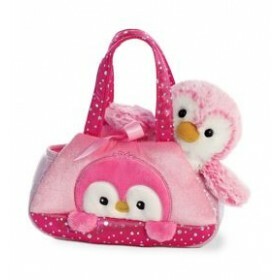 These carriers are made from superior quality fabrics. After all, they are made to carry precious little parcels. 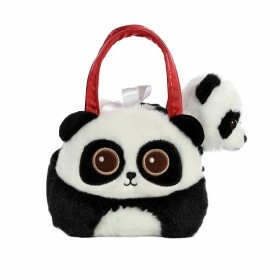 This gorgeous little bag, carries a very cuddly puppy !